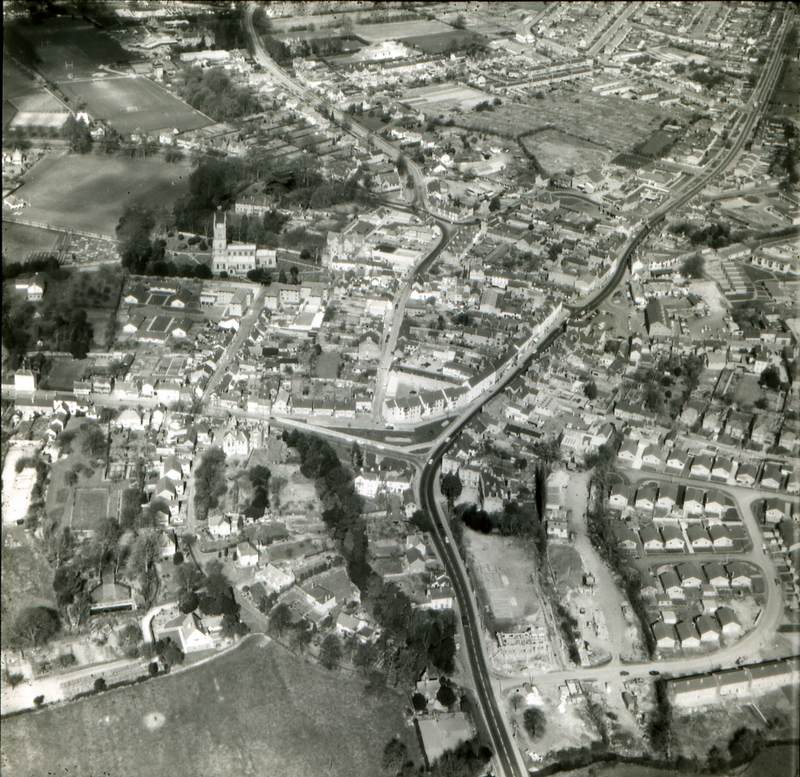 Some very old photographs of Lutterworth! If you have any information or memories which you think are relevant to these images, please either leave a comment below or contact the museum. All photographs property of Lutterworth Museum, and all copyright remains with the museum. No reproduction without permission including copying for internet sites. Do you have anything in your archives from Gilmorton. My husbands’s great great grandfather was Elisha Broughton, Parish Clerk of Gilmorton for over 50 years in the 1800s, memorial to this in the church cemetery. On the 1841 Census he was living at Boston Lodge between Gilmorton and Lutterworth. On later Census he was living on Church Lane in Gilmorton. We would be interested in anything about our family and will be visiting your museum in the very near future. We are looking into this for you and will back in contact shortly. My family, BILLINGHAM, ran a Builders and Carpenters Business in LUTTERWORTH for most of the 1800, have you any Photos of WOODMARKET, BEAST MARKET and ELY LANE during this period.